SCOTT flaming hotness goes to the boot! 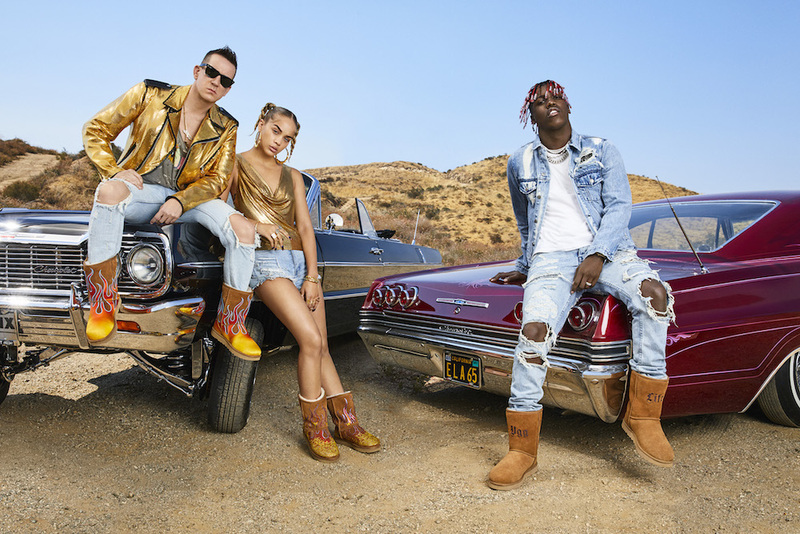 Collaborating with UGG, Jeremy Scott flaunts the fab! The limited edition capsule for FW 17-18 has 8 silhouettes for men, women, children and babies included. 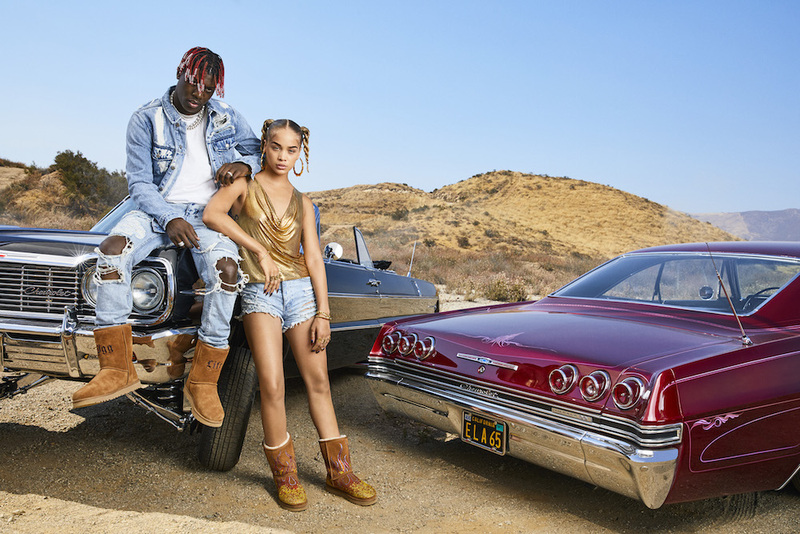 Here’s a little peek at the campaign featuring Lil Yachty and model Jasmine Sanders, alongside Jeremy himself. 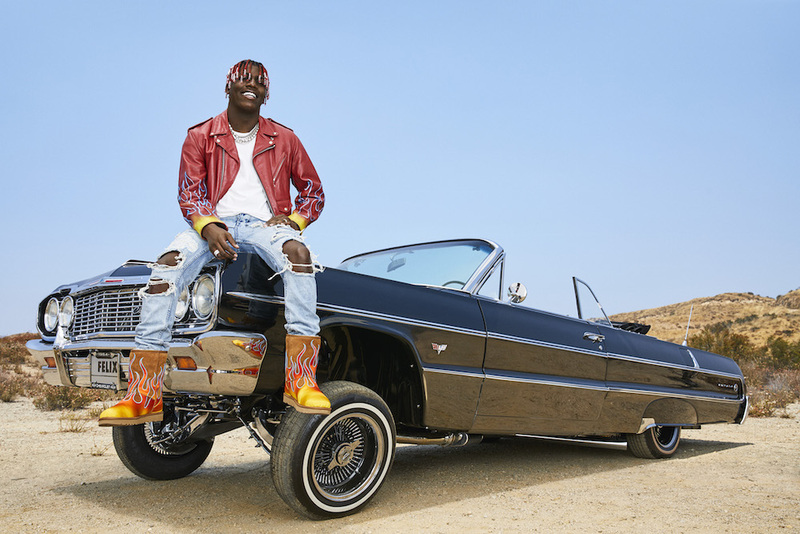 FLAMING fab! 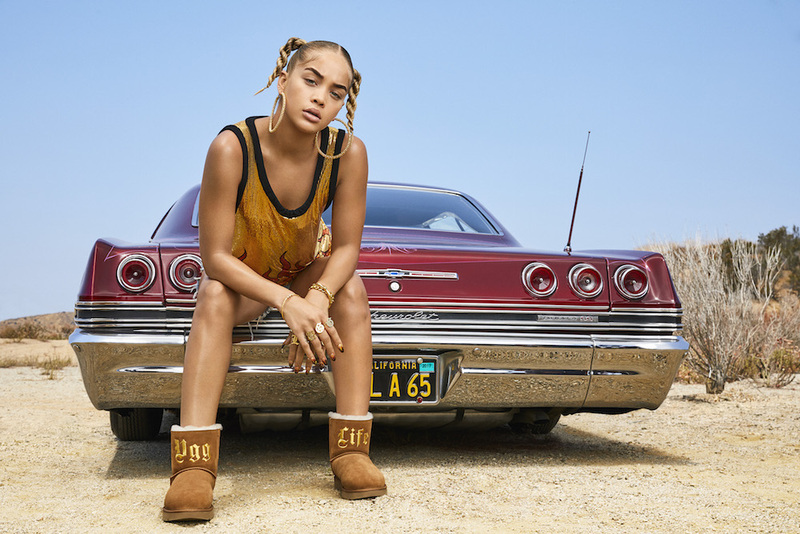 JEREMY SCOTT X UGG campaign!